Diana is getting ready to take part in this exhibition coming up shortly in Camarthen. Recently I have also been creating some very small abstract landscape paintings e.g. below. Old Oswestry! 11/12 February – Bring your heart!! Join the HUG!! Thank you to Shropshire Star for supporting our HERITAGE…..because it MATTERS! Great photos courtesy of our very own SHROPSHIRE STAR! Graham Mitchell and his Old Oswestry Hillfort inspired range of jewellery on show at The Visitor Centre and Exhibition Centre. Hilary Cowley-Greer showing her kiln-fired sculpture called “Embodiment” showing Queen Guinevere, wife of Arthur, legendary king of Britain displayed on Old Oswestry Hillfort, reputed to be the place of her birth. Diana Baur displaying the HERITAGE MATTERS POSTER created by John Swogger (remember his comic strips celebrating local Heritage?) and a screen printed Hillfort design on a cushion created by Myra Ryan. All on show at Oswestry Visitor & Exhibition Centre until February 26th. Drop in there for a refreshing cuppa, or a delicious and hearty lunch and pop upstairs to see To Frame or not to Frame – an exhibition by Liz Mellor and Diana Baur. Heritage Matters! New exhibition at Oswestry Visitor and Exhibition Centre! from January 4th-February 25th 2017. A chance to look back over the past year and see photos and some works that were part of Artists Hugging the Hillfort Willow Exhibition and re-visit the HOOOH project supported by thousands of locals and thousands of not-so-locals who are deeply concerned to protect and celebrate our amazing Heritage for future generations. The 2017 Hug weekend is 11th and 12th February and the emphasis will be on preserving our ecological Heritage. More details to follow, so watch this space. Hope to see you dropping into the Oswestry Heritage Centre for a warm up, some welcome refreshments and a browse. 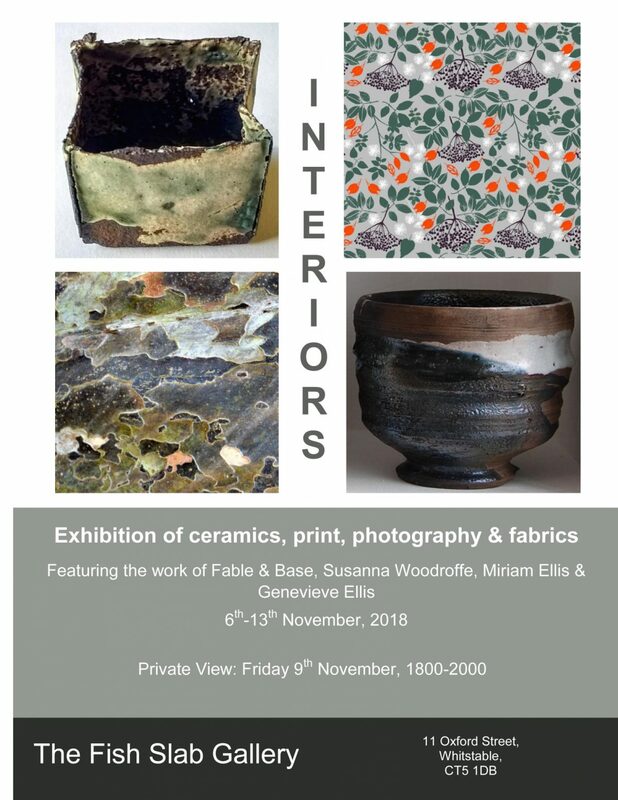 (There will be an exhibition upstairs at the same time called To Frame or not to Frame by Liz Mellor and Diana Baur – so two for the price of one, as they say! to all our followers, artists, friends & family members, especially those who provide their van to transport artworks across the country for us! You know who you are!! Filmage is a film company run by Joey Edwards who seems to work 24/7 to produce some amazing films. Follow him on Facebook. Art-filled Festive afternoon at Black Park Chapel, Chirk! A must to put on your list of places to visit!! A big thank you to Bridget Drukker for inviting us to join the artists who have enjoyed classes given by Jood Gough at Black Park Chapel for a seasonal treat! Warmed by under floor heating and a huge wood pellet boiler, the meeting room enfolded us all as if in a blanket. Hot drinks and mince pies accompanied an opportunity to see the portraits and life drawings the group had created under Jood’s supervision. The work room is large and well lit and served by kitchen facilities and has all been renovated to top environmental standards. After meeting some of the artists, (Josie included!) Bridget took us on a tour of the building. This amazing community resource boasts two exciting sensory rooms full equipped for much fun. Rob and I had a go at several of the sensory items. A full programme of events is mapped out for the coming year and, as mentioned here on the blog Jood’s Life Drawing by Candle Light project begins Wednesday 7th December – you do need to book. Come along to the Carol Concert on Friday 16th December too! Finally it’s not always winter at Black Park and there’s lots going on in the warmer months. Look forward to seeing you there very soon! And thanks again Bridget for the invitation! Beautiful Christmas gifts now on sale at Qube! Starting on Monday 14th November at Qube Gallery will be the eagerly anticipated Christmas Arts and Crafts Exhibition. With over twenty five different artists and craftmakers exhibiting, the gallery will be full of gorgeous local arts, crafts and gifts for visitors to browse around and pick up some great presents. The exhibition runs until 23 December and will include ceramics, paintings, wood carvings, jewellery, decorations as well as cards and prints. There is a great selection of local art and craft on display and something to suit all tastes and budget.